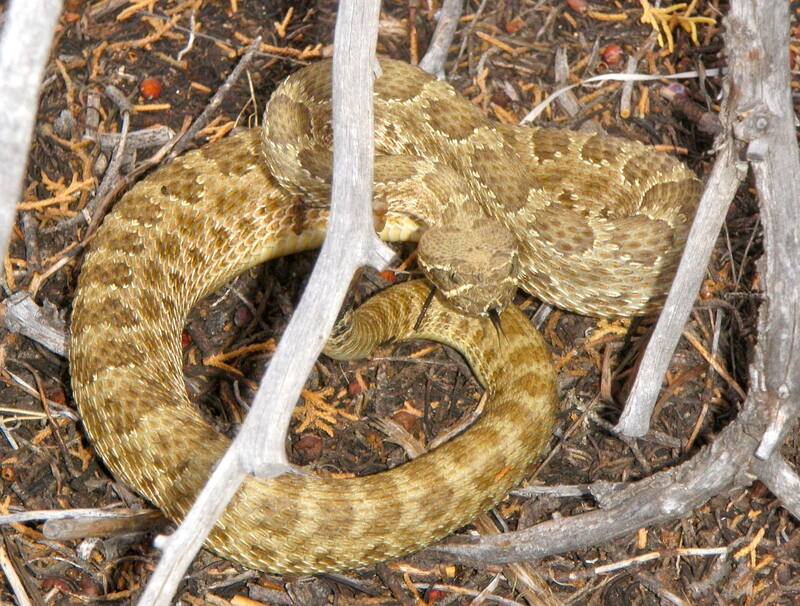 Well it seems rattlesnake season isn’t over after all. 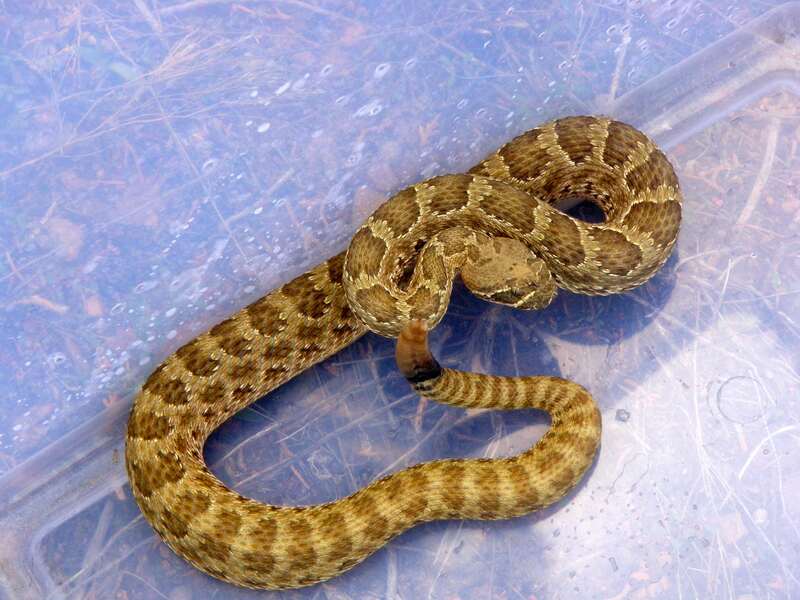 This morning one of my neighbors found a rattlesnake curled up in their dog’s bed on the porch — the same dog who was bitten earlier this summer! Talk about bad snake luck. Fortunately Ella is fine and I was able to go collect the snake and release it elsewhere, far from people, pets and dog beds. This entry was posted in New Mexico, Photography. Bookmark the permalink.